I’m not a huge stan of showbiz love teams per se, but if I have to choose one that I could honestly get behind, my pick will always be JaDine. Aside from being multi-hyphenates, James Reid and Nadine Lustre have always had this aura of being… authentic. It’s something that’s really hard to do, especially in an industry where you usually have to maintain a squeaky clean image, lest you want to be the subject of controversy and irrational nitpicking from critics. But even with all of the intense scrutiny, the two still remain unabashedly candid with their relationship, haters be damned. 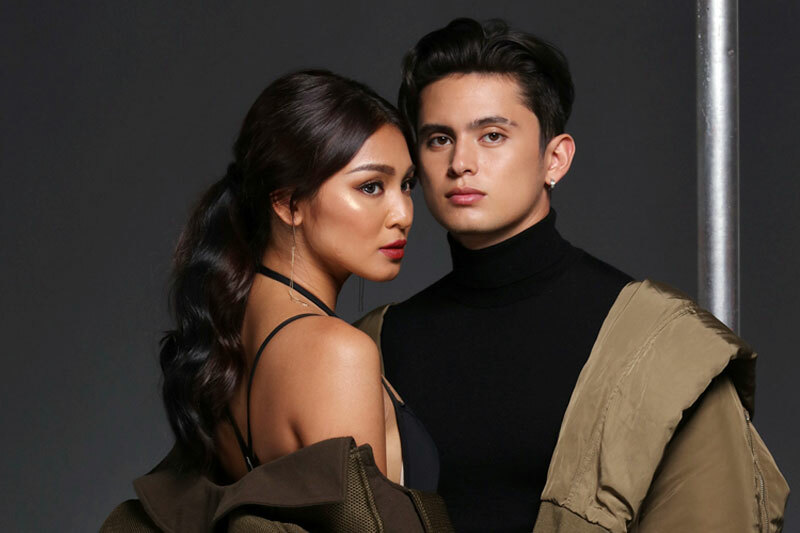 Case in point, James casually revealed on ‘Gandang Gabi Vice’ that he and Nadine are indeed living together, putting an end to a rumor that has pestered the two since 2017. The 25-year-old actor accidentally let it slip when asked about the struggles of maintaining a three-year relationship. Now, we could debate all day long about our respective beliefs regarding live-in relationships. Some would say it’s already 2019, so it shouldn’t be a big deal. Others would argue that cohabitation should only happen after marriage. It’s certainly a divisive idea that will be a hot topic for days to come. But I believe that being real is something that everyone can respect. And in a social media age where we’re prone to crafting false, glorified and pretentious versions of ourselves, it’s something that we sorely need.